On October 4, medical skincare clinic group sk:n opened its 49th clinic on Charles Street in the centre of Cardiff. 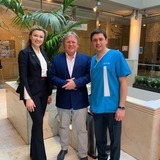 Aesthetics reports on the second International Association for Prevention of Complications in Aesthetic Medicine (IAPCAM) symposium. 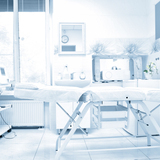 Medical skincare clinic group sk:n has opened a new clinic on Charles Street in Cardiff. 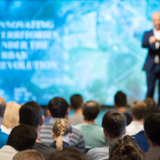 The director of the International Association for Prevention of Complications in Aesthetic Medicine (IAPCAM), Dr Beatriz Molina, has announced the organisation’s second symposium. 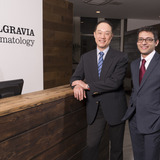 Dermatologist Dr Harryono Judodihardjo and consultant dermatologist Dr Sajjad Rajpar welcomed guests to their new clinic site in the City of London on March 1. 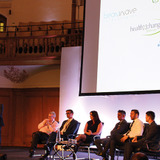 The Royal Society of Medicine in London played host to the RSM Aesthetics 10 conference on Friday February 23. 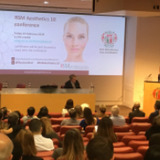 The Royal Society of Medicine (RSM) will hold the RSM Aesthetics conference, which is now in its 10th year, on Friday February 23. 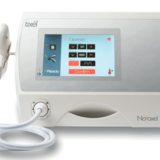 Aesthetic practitioners met at the Hilton London Olympia Hotel on February 4 to learn about Tixel, a thermal fractional skin rejuvenation system that is now available in the UK from Aztec Services. 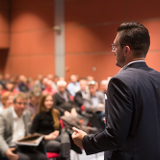 Aesthetic distribution company AZTEC Services has launched the Tixel system in the UK.